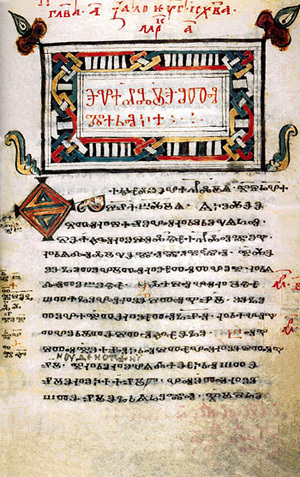 The Repertorium of Old Bulgarian Literature and Letters was conceived as an archival repository capable of encoding and preserving in SGML (and, subsequently, XML) format archeographic, paleographic, codicological, textological, and literary-historical data concerning original and translated medieval texts represented in Balkan and other Slavic manuscripts. The files are intended to serve both as documentation (fulfilling the goals of traditional manuscript catalogues) and as direct input for computer-assisted philological research. The present site was designed and implemented by David J. Birnbaum, Andrej Bojadžiev, Anisava Miltenova, and Diljana Radoslavova. By location, full text of title, etc. Manuscript descriptions from the related Slovo-ASO project can be found at http://aso.obdurodon.org. Bibliographic references in the manuscript descriptions are maintained in a separate bibliographic database file, which can be browsed or searched. It is under development and does not yet contain all bibliographic references that appear in the full description files. The search field takes one or more complete words (it is not case-sensitive) and returns bibliographic records containing any of those words.